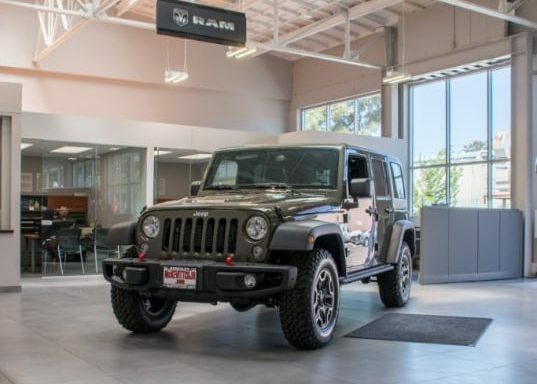 The project consisted of the complete interior and exterior renovation of the existing McKevitt Chrysler, Jeep, Dodge and Ram car dealership facility. 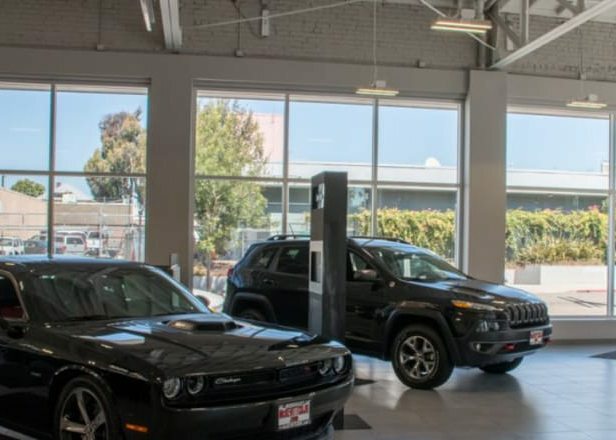 The owner’s objective was to re-position the dated facility into a new contemporary dealership. The exterior scope of work included extensive demolition and then reconstruction of new exterior façade improvements, entry feature portal and site upgrades. Interior improvements included construction of a new showroom and sales office, new parts department, service write-up and office facilities and part sales.